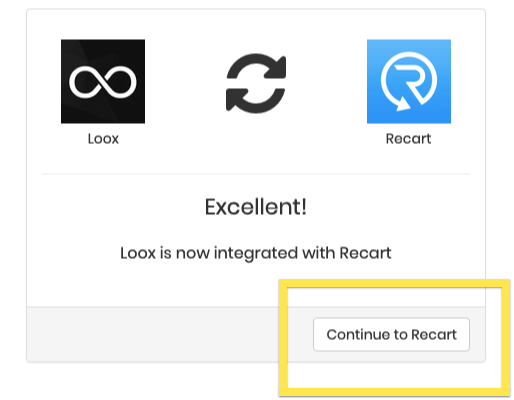 A quick walkthrough on the Recart+Loox integration. 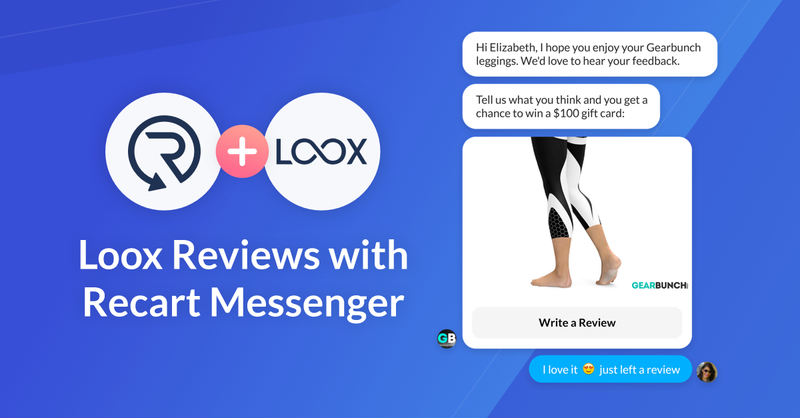 With the new Loox integration you can assemble your own photo review gallery via Messenger campaigns and utilize the power of social proof to your advantage. Go to Messenger Auto Campaigns in Recart app. 2. Go to Photo Reviews by Loox and click on "Edit" button. 3. In the popup window that appears click on "Connect Loox account to Recart". 4. 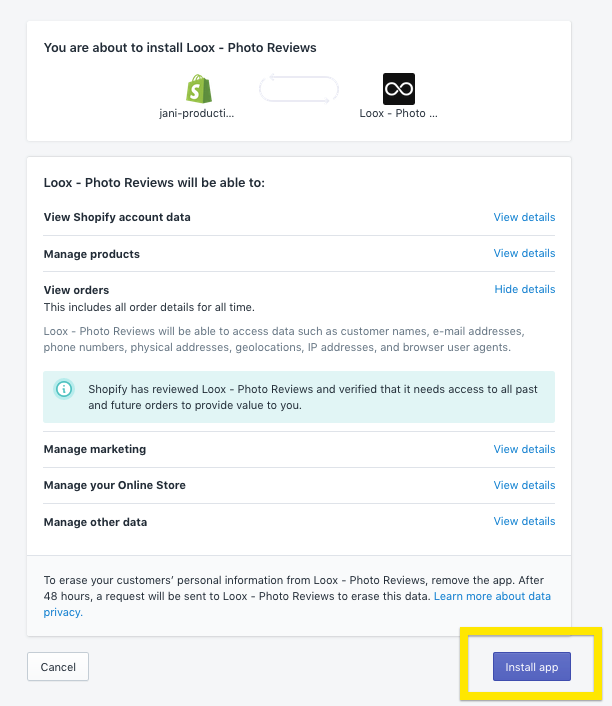 Then you will be taken to Shopify to install Loox if you don't have it installed on your store yet. Click "Install". (Note: you would need an Advanced plan in Loox). 5. Once you have Loox installed, it will also request integration confirmation. Click "Integrate". 6. Once you see this window, you know the integration was successful. Just click "Continue to Recart". 7. Set up the Messenger text in the editor and save the campaign. 8. Make sure the integration is turned on. Reminder: you can edit campaign content in Recart and other settings in Loox (such as the timing of campaigns and discount codes, for example).